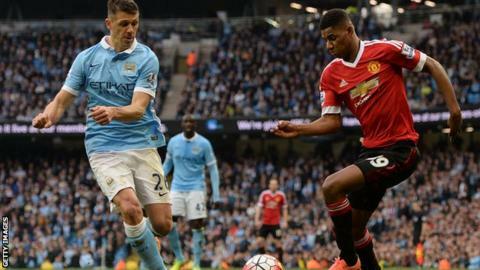 Manchester City defender Martin Demichelis has been charged by the Football Association over alleged betting offences. The Argentine, 35, is accused of committing 12 breaches relating to matches between 22 and 28 January 2016. Demichelis has until 17:00 BST on 5 April to respond to the charge. However, there is no suggestion that the charge relates to any of the 25 league and cup games in which he has featured for City this season. New rules that came into force for the 2014-15 season mean players and coaches are prevented from betting on any worldwide footballing activity. The FA has the power to fine or suspend any person found guilty of a rule breach.